Livestock farmers across Wales are looking for positive bovine TB eradication action from a scheduled 60-minute Welsh Assembly plenary debate on Wednesday. Put forward by Plaid Cymru, Conservative and UKIP AMs the motion calls on the Welsh Government to take “decisive action” to tackle bovine TB by committing to using the most effective measures to control and eradicate the disease. It also seeks measures to ensure that testing and movement restrictions are proportionate to the disease status of an area. Backing the cross party motion are Mid and West Wales AMs, Simon Thomas and Neil Hamilton, Preseli Pembrokeshire AM, Paul Davies, and North Wales AM, Llyr Gruffydd. 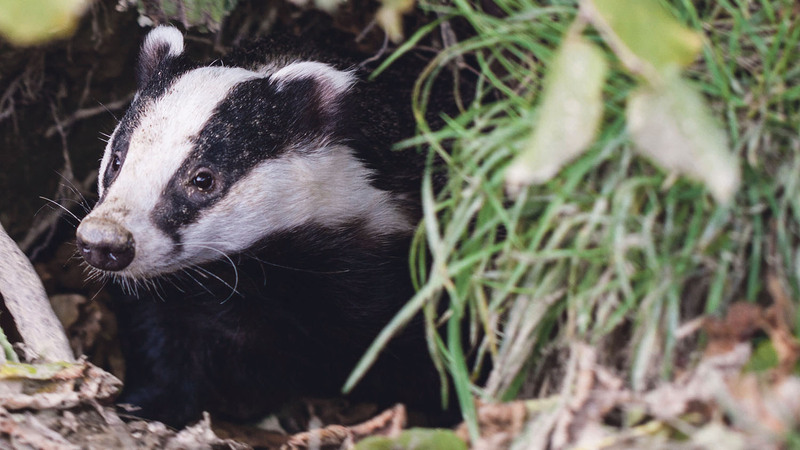 Both farming unions in Wales have also been pressing for decisive action ever since plans for a badger cull were dropped in favour of a badger vaccination policy. That has now come to an abrupt end because of a worldwide shortage of the vaccine. Over the weekend Farmers Union of Wales president, Glyn Roberts, reminded AMs of how critical it was that the Welsh Government implements a strategy that effectively tackles bovine TB in both cattle and wildlife. He added that without that happening it would be hard for the UK as a whole to secure trade deals with EU countries post-Brexit. “The total number of Welsh cattle slaughtered in 2015 due to bTB has gone up by 27 per cent from 2014 and now counts for 8,103 cattle slaughtered a year -- 675 cattle per month, 169 per week and 24 cattle slaughtered every day,” said Mr Roberts. “I implore our elected members not ignore those figures and listen to the advice the Welsh Government has previously received. “The 2012 report of the Bovine Tuberculosis Subgroup of the EU Task Force for Monitoring Animal Disease Eradication details that the European Commission has recognised the link between badgers and bovine TB transmission to cattle. Official advice received by the Welsh Government in 2011 had also estimated that culling badgers in the Intensive Action Area based on Pembrokeshire could be expected to save farmers and government £31,000, whereas vaccination was likely to lead to a net cost of £3.5 million. “As expected, the badger vaccination programme in the Intensive Action Area has not worked. The Welsh Government must grasp the nettle and tackle the disease in wildlife now,” added Mr Roberts.